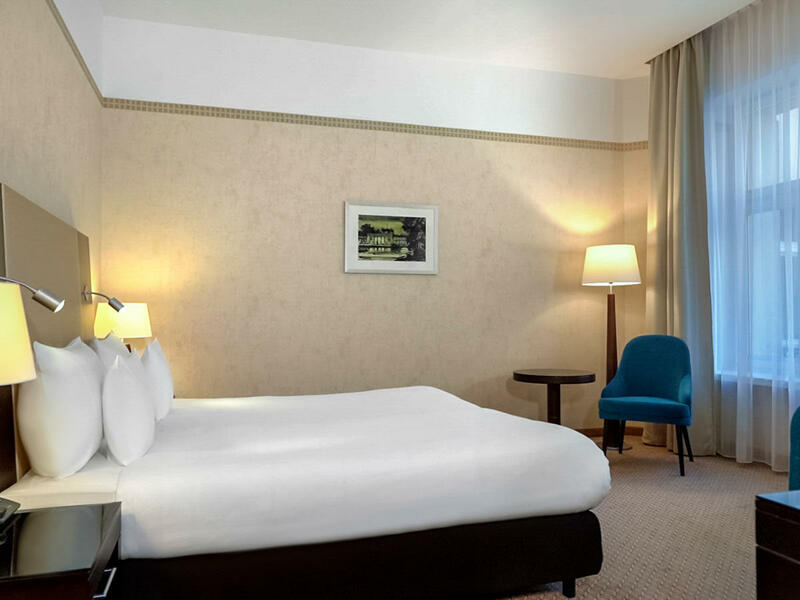 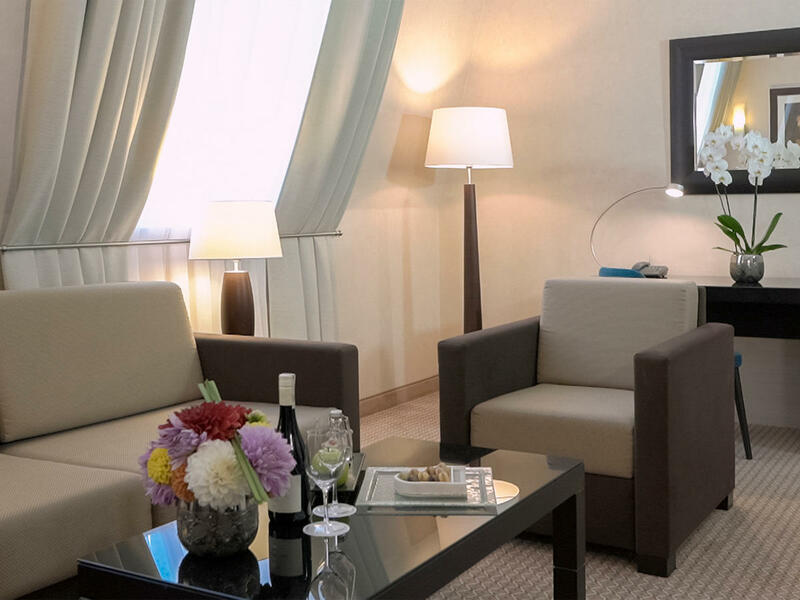 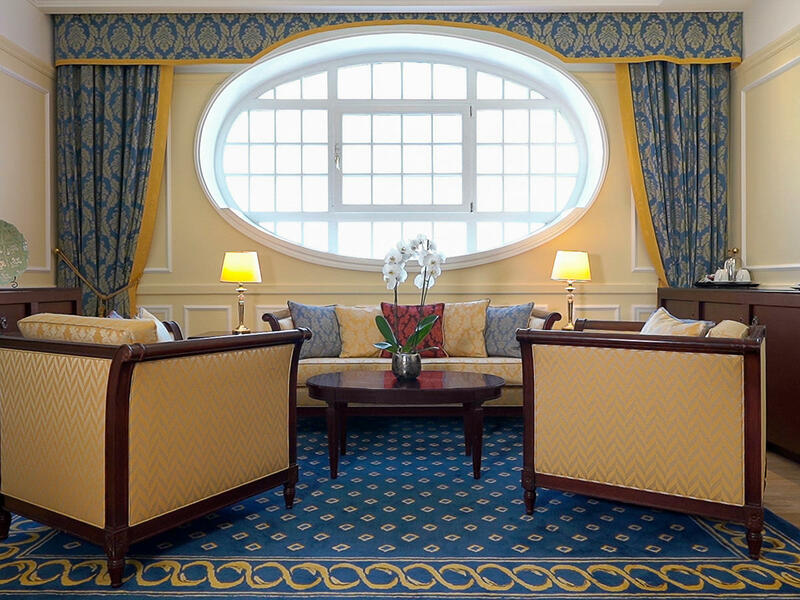 Discover all our offers for an unforgettable stay in Warsaw! 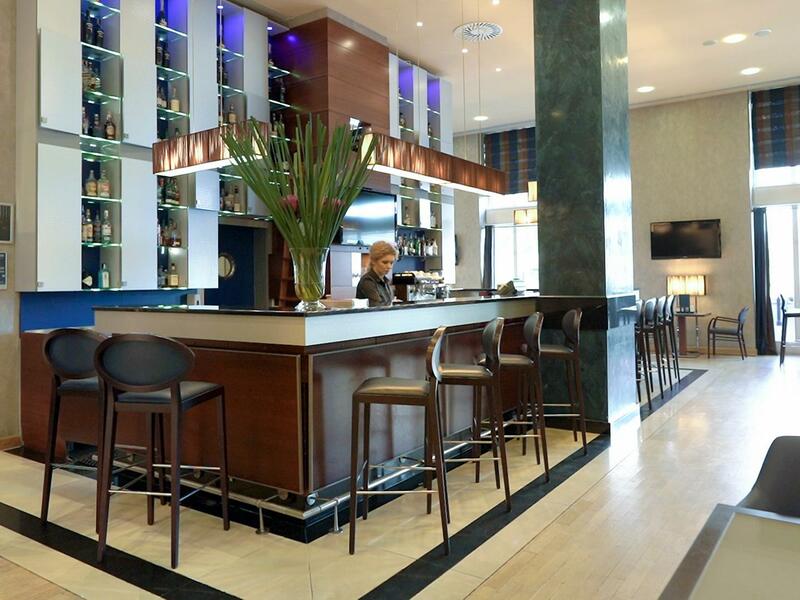 Lobby Bar special promo! 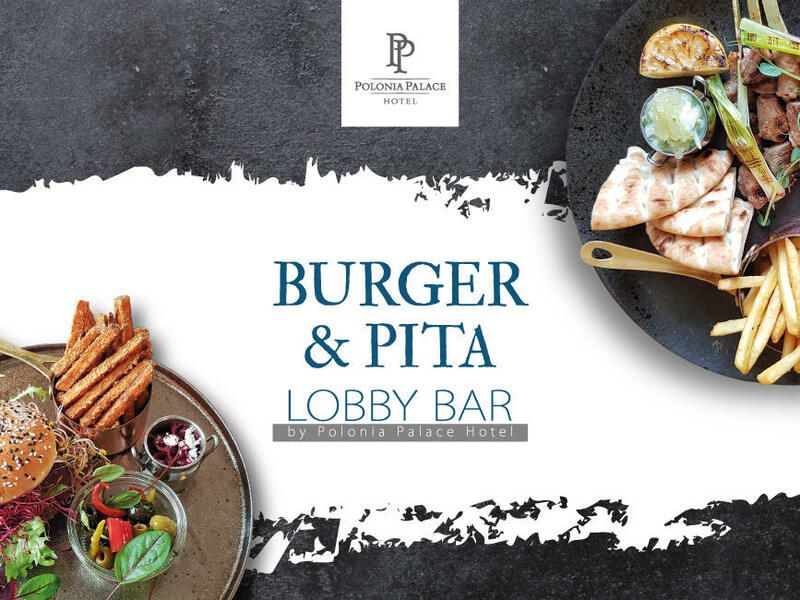 Delicious burger & pita selection packed with fresh veggies. 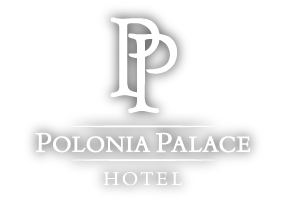 Visit the Polonia Restaurant to try variety of traditional 'pierogi' dumplings. 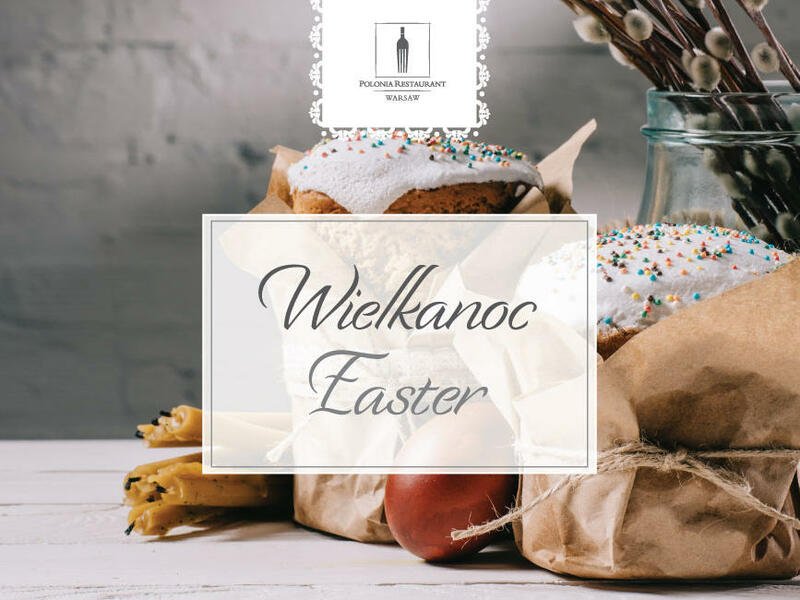 Join us in the Polonia Restaurant for Easter dishes based on the seasonal ingredients. 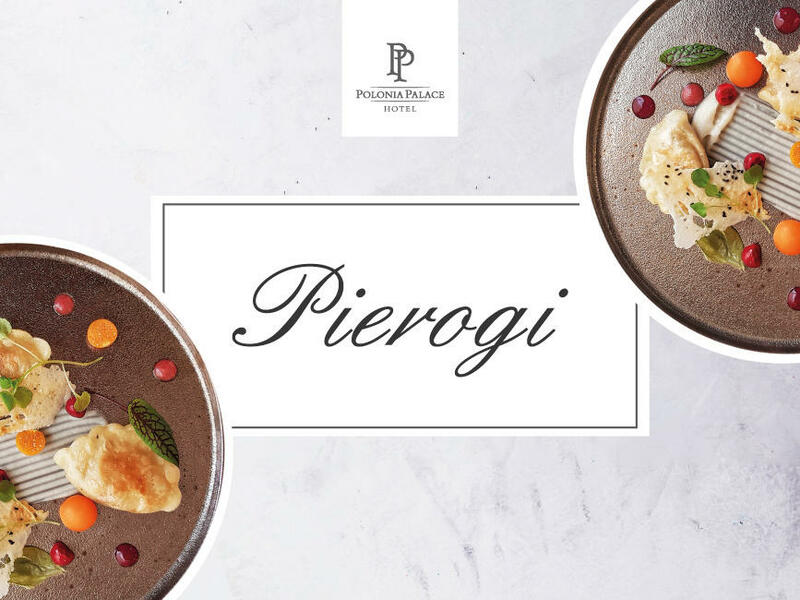 Visit hotel Lobby Bar for delicious business lunch menu and enjoy great views over Warsaw city centre.